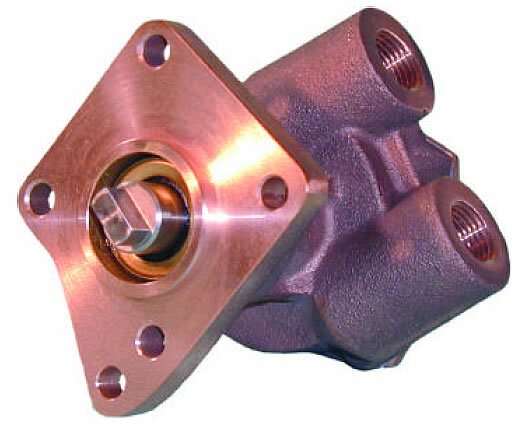 Racor R120P Diesel Spin-On 30 Micron(Red) Replacement Element. 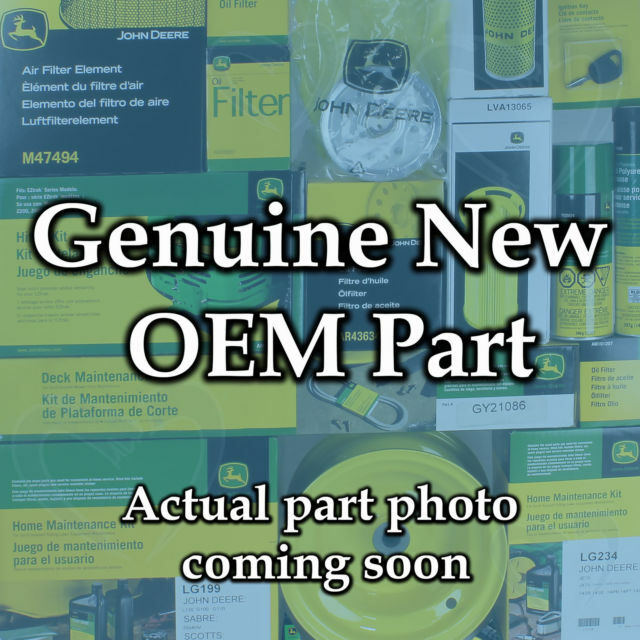 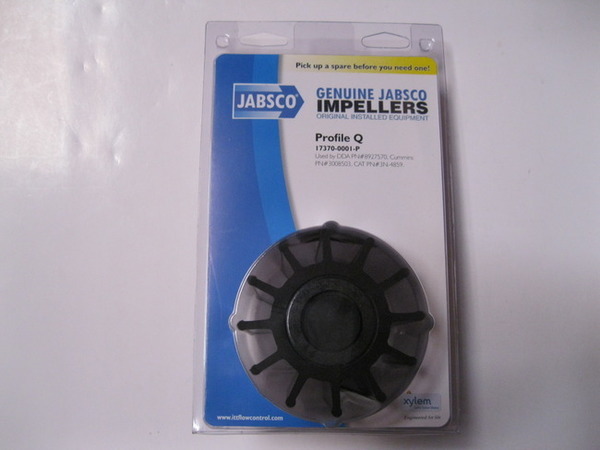 - Fits Racor 4120R Diesel Filter Assembly. 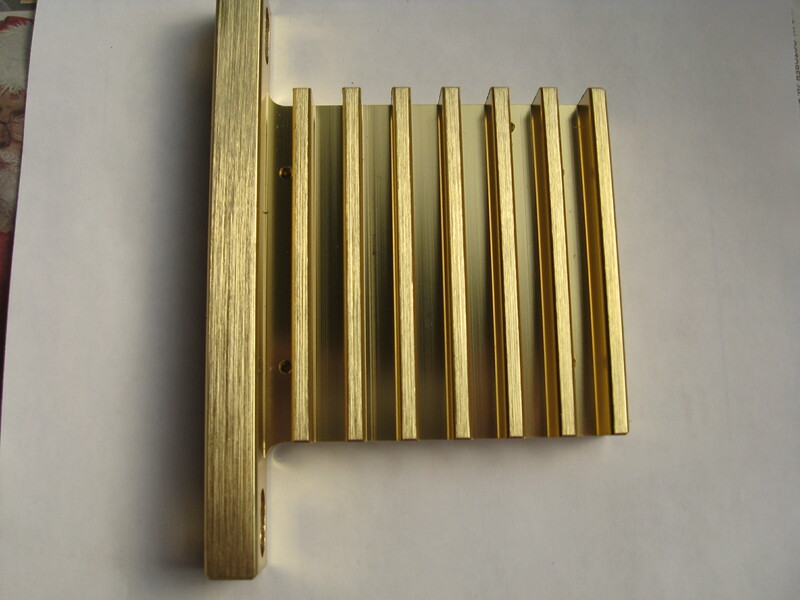 Chiller plate for your 6.5L diesel application. 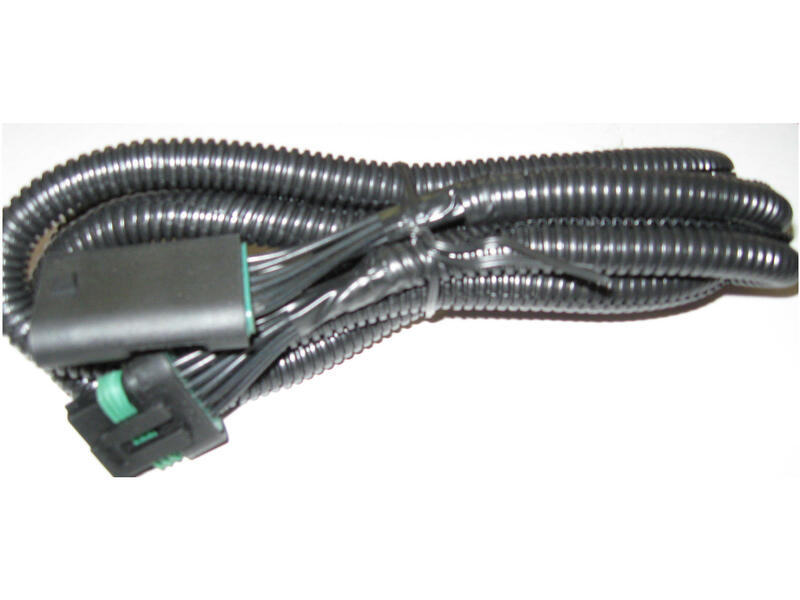 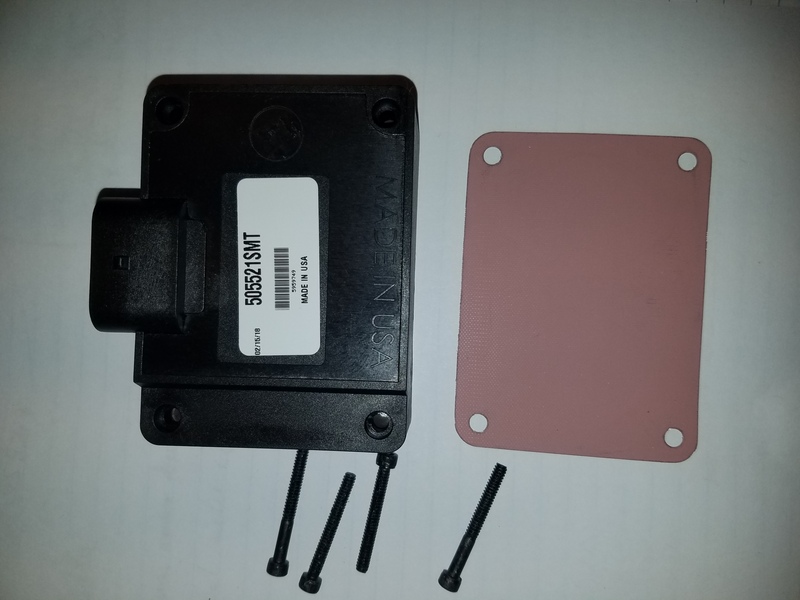 These are used for releasing the heat associated with PMD FSD modules. 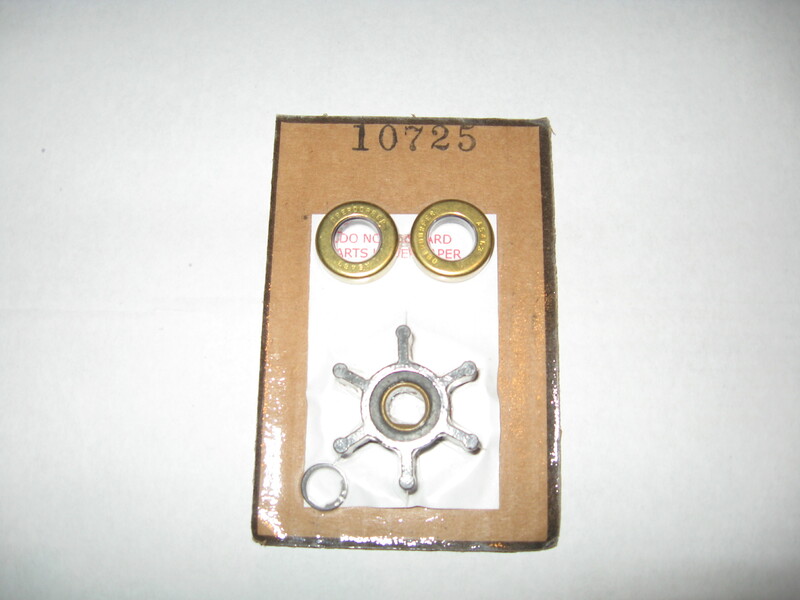 RAC-2020N10 Replacement Element For 1000 Turbine (10 Micron) Supercedes Racor 2020TM-OR element. 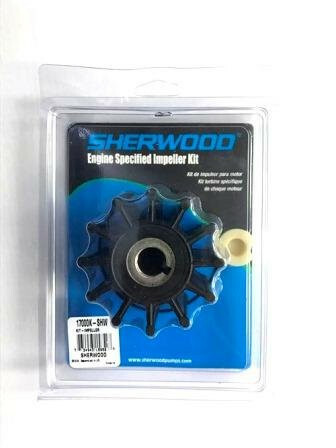 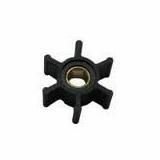 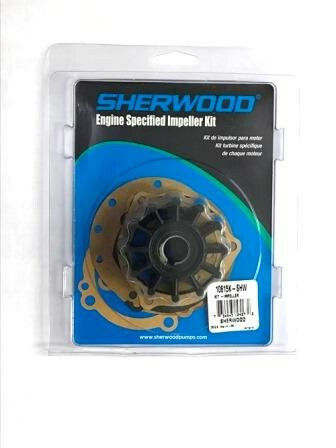 Oberdorfer 6593 impeller - Replaces Universal 295628 - Shaft Diameter 1/2 inch. 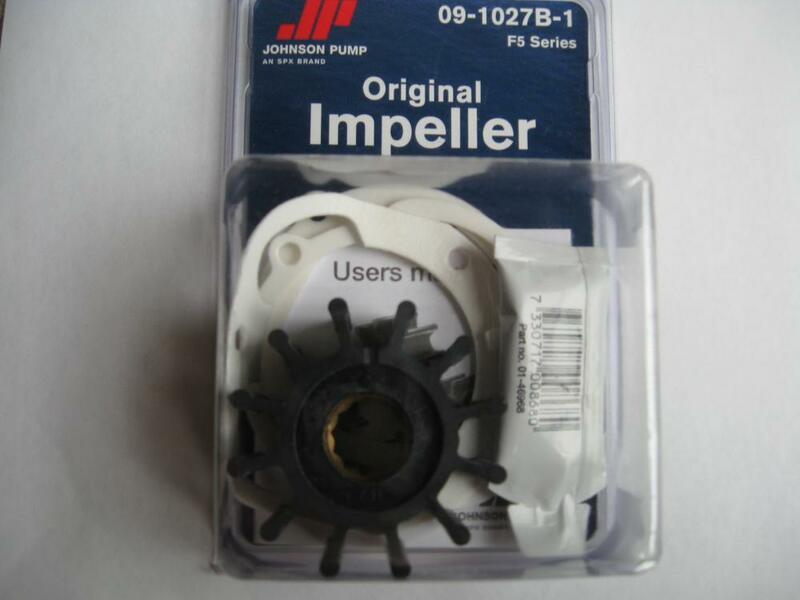 - Drive type: D Hole - Width 7/8 inch. 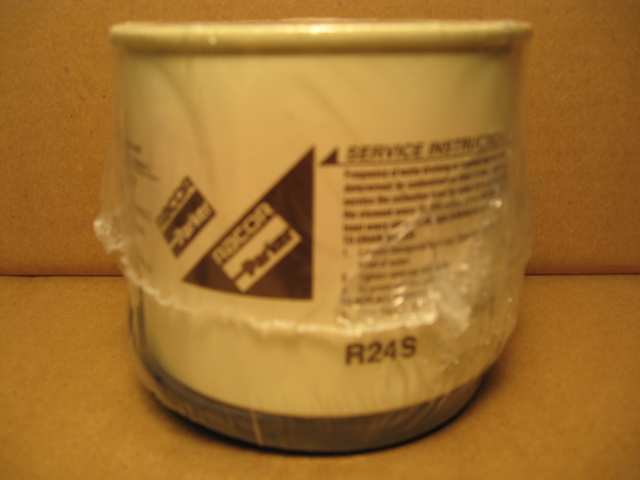 Racor R24S Diesel Spin-On 2 Micron(Brown) Replacement Element. 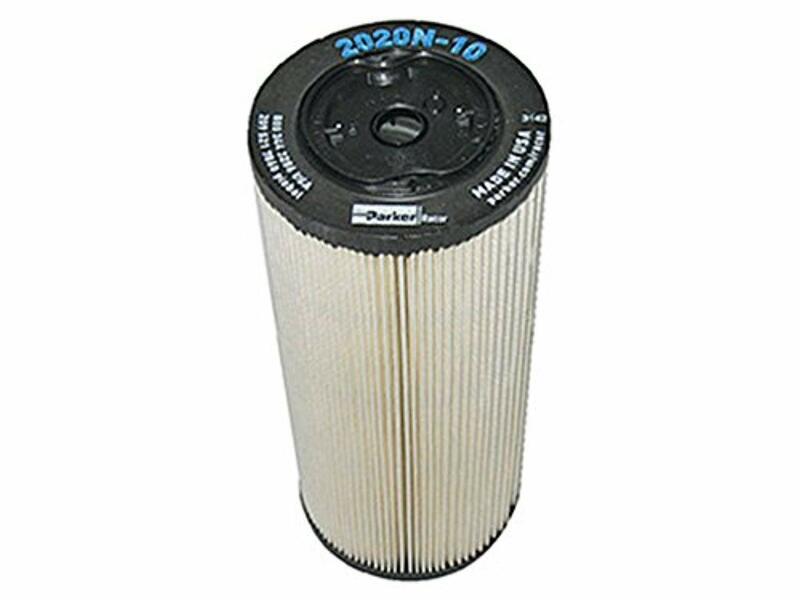 - Fits Racor 220R Diesel Filter Assembly. 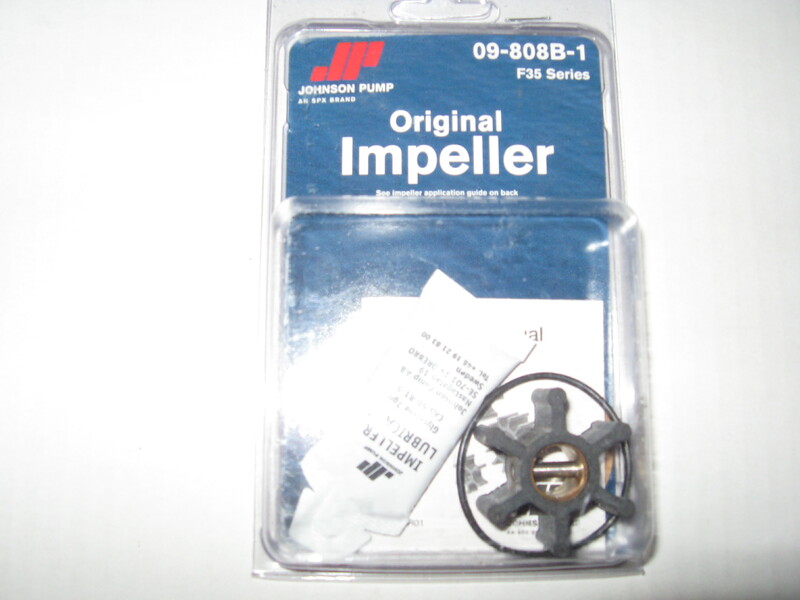 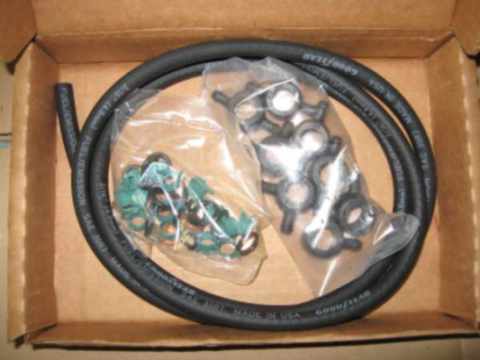 Rebuilt Exchange Injector for 4-108 Perkins - Price shown includes a refundable $80 core fee. 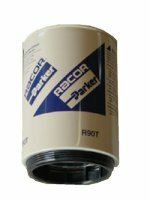 Racor R90T Diesel Spin-On 10 Micron(Blue) Replacement Element. 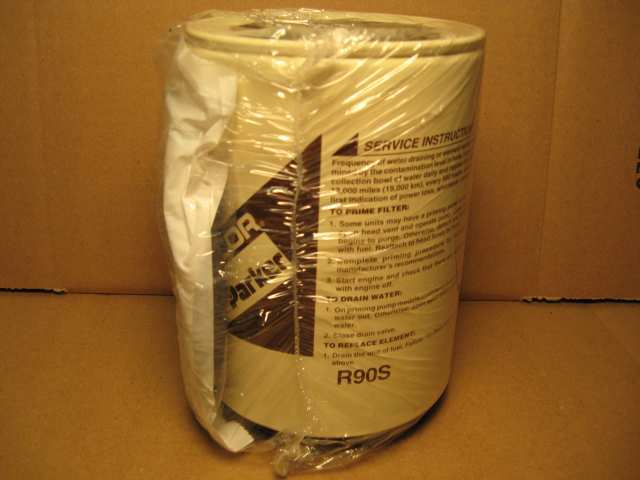 - Fits Racor 390RC/490R/690R Diesel Filter Assemblies. 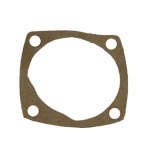 Racor R90S Diesel Spin-On 2 Micron(Brown) Replacement Element. 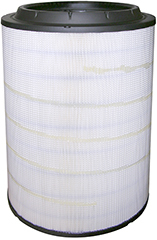 - Fits Racor 390RC/490R/690R Diesel Filter Assemblies. 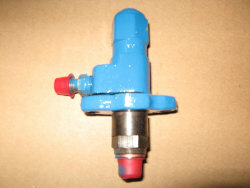 Racor R26T Diesel Spin-On 10 Micron(Blue) Replacement Element. 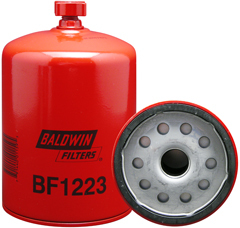 - Fits Racor 225R Diesel Filter Assembly. 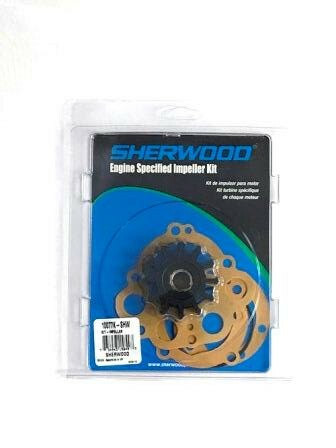 Racor R60S Diesel Spin-On 2 Micron (Brown) Replacement Element. 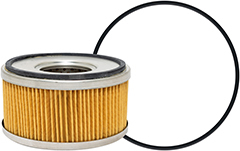 - Fits Racor 360RC/460R/660R Diesel Filter Assemblies.